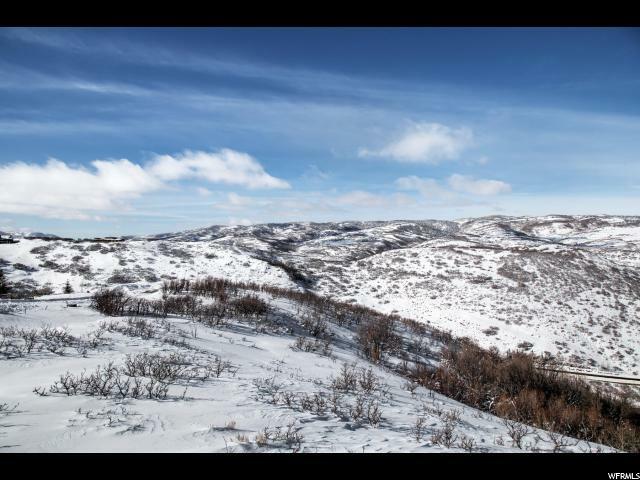 Located in the elevated neighborhood of Promontory, The Summit, this spacious homesite captures expansive, unobstructed views of Promontory and the Park City ski resorts. 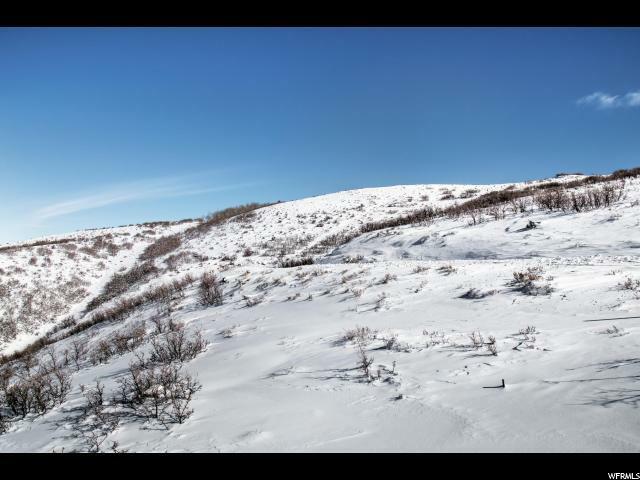 On a private cul-de-sac and also bordering substantial open space at 1.57 acres, it can accommodate a new mountain home of up to 8,000 square feet. 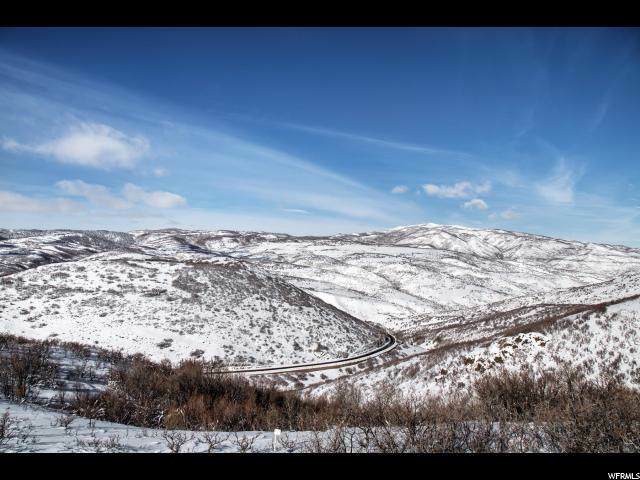 Convenient access to Promontory's north entrance and I-80. 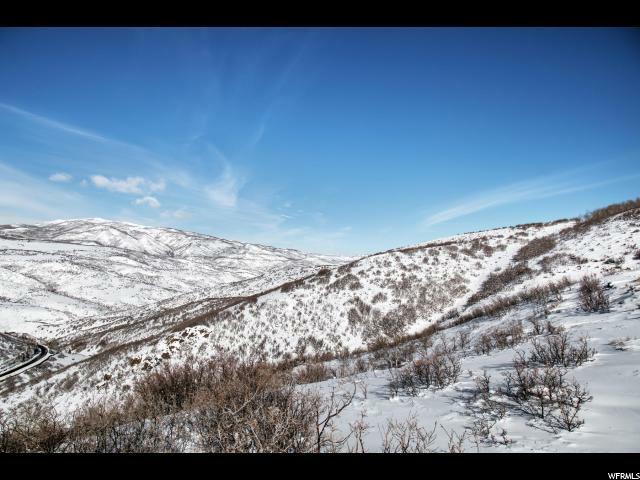 Promontory, Park City's premier golf and recreational community is a tribute to the wide-open spaces of the west, spanning over 10 square miles. Access to Club amenities is available upon acquiring a separate Club Membership.